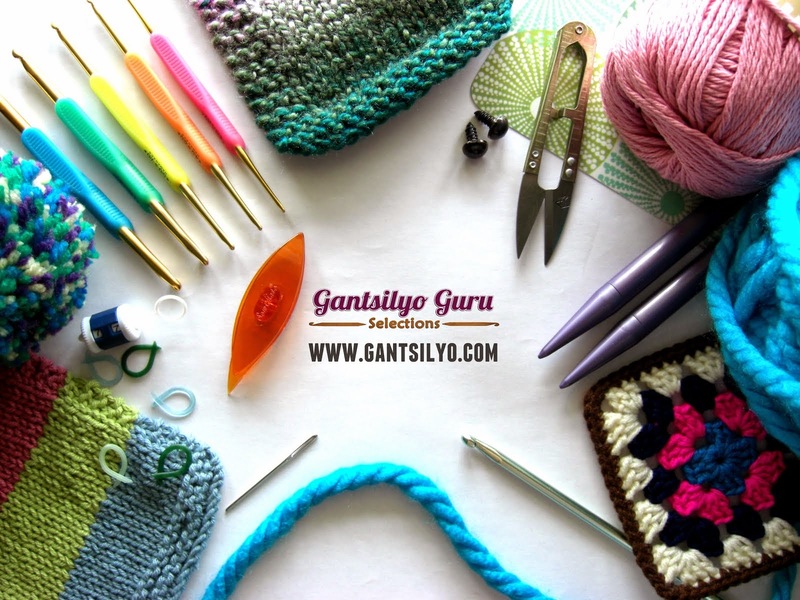 Gantsilyo Guru: 266 Pieces. Done. I am finally done crocheting all 266 motif pieces of the queen-sized bedspread I started last year. And this is how I monitored my count. I am a sucker for Excel. You can organize anything on Excel, so I decided to plan my motif layout for this bedspread on it. Thing is, all the motifs on this project have the same design and only use the same 6 colors on each piece - so why have a layout? I had to make sure the order of the colors on each piece doesn't have the same order as the one beside it. The seemingly random look this bedspread has was planned. I am very detail-oriented, and it pretty much reflects on my choices for my crochet projects. Excel also helped me monitor how many motifs I have made so far and whether or not I was doing the right number of this certain motif with a specific color order. Oh yes, I am O.C. that way. All I need to do now is to sew all of them together. The sewing part is not exactly what I am looking forward to, but it must be done. I hope to post the finished bedspread soon! 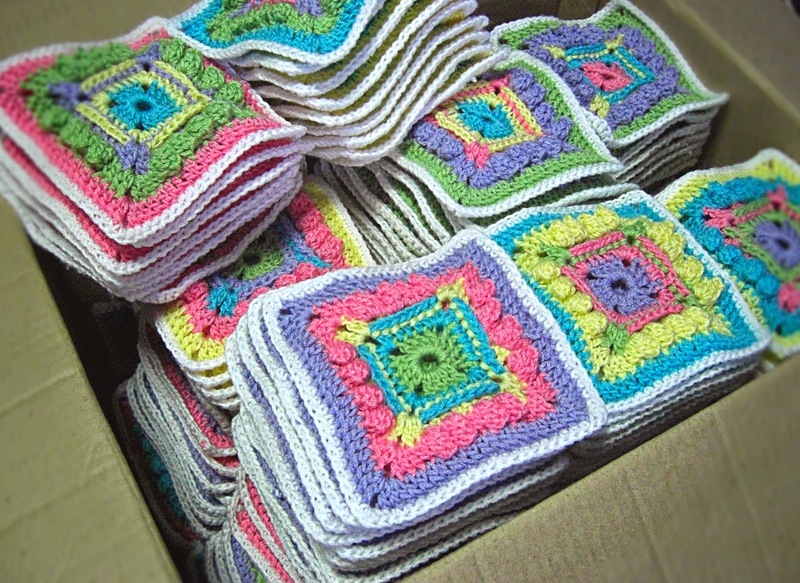 crocheters must be organized, i believe, but you are extra organized! can't wait to see the finished product and i wanna know how you sew them together. you must have a better way of doing it. 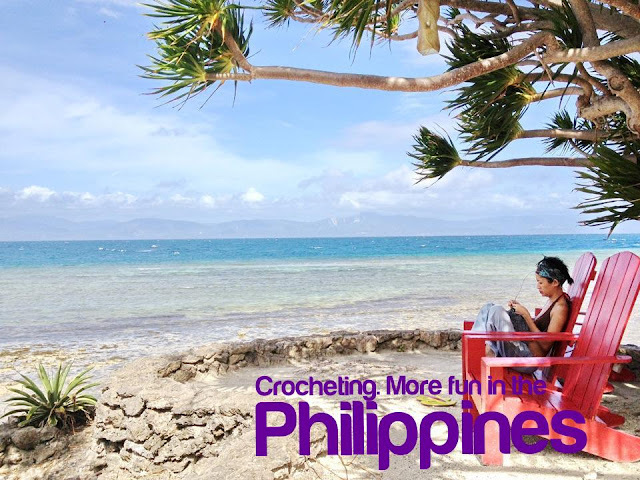 My "Crochet Rules To Live By"